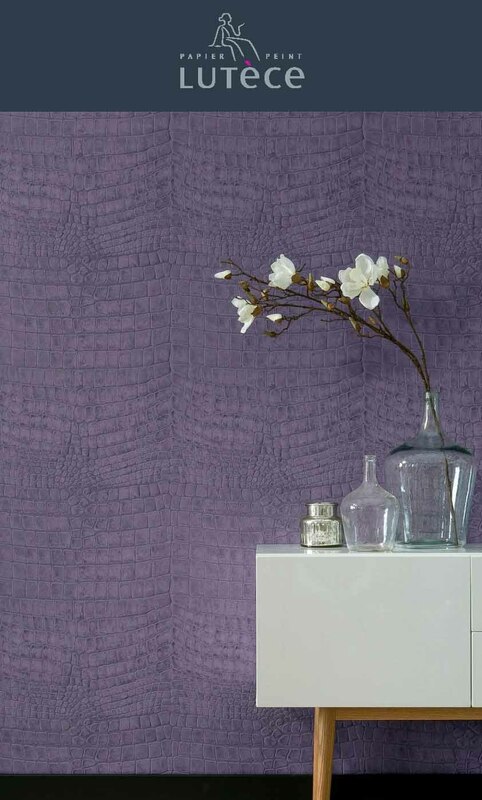 Lutèce is a french wallpaper label specialising in high-quality manufactured non-woven wallpapers that stand for sophistication and charisma. Known for its range of modern semi-plains and textures, Lutece's on trend collections interpret natural or wood looks in style. 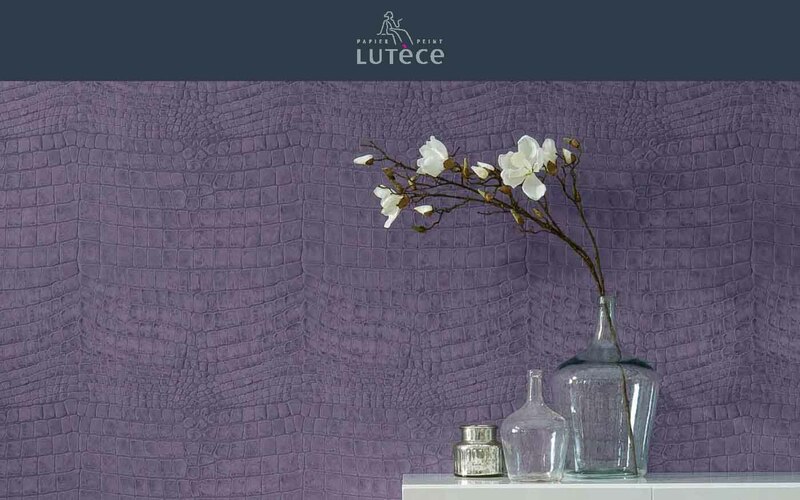 Wether you are decorating a child's room, a living room, a kitchen or a bathroom, Lutece has the wallpaper that will showcase your interior.